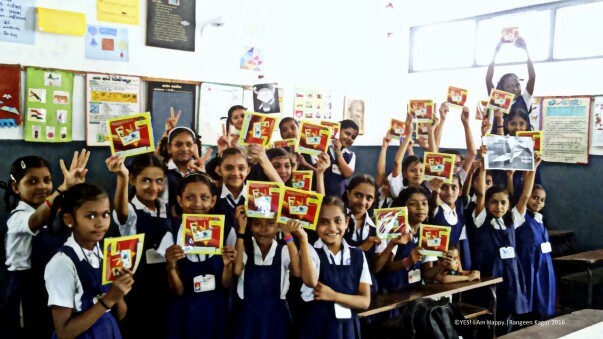 Every fourth child in India (27.4 per cent of total children) resides in urban poverty. Stunned? These statistics are rising everyday! 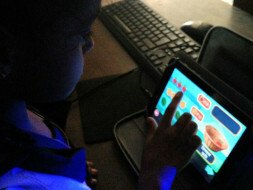 Facilitating Creative Education Integrated with 21st Century Skills for Holistic Growth of Children from Urban Poverty. 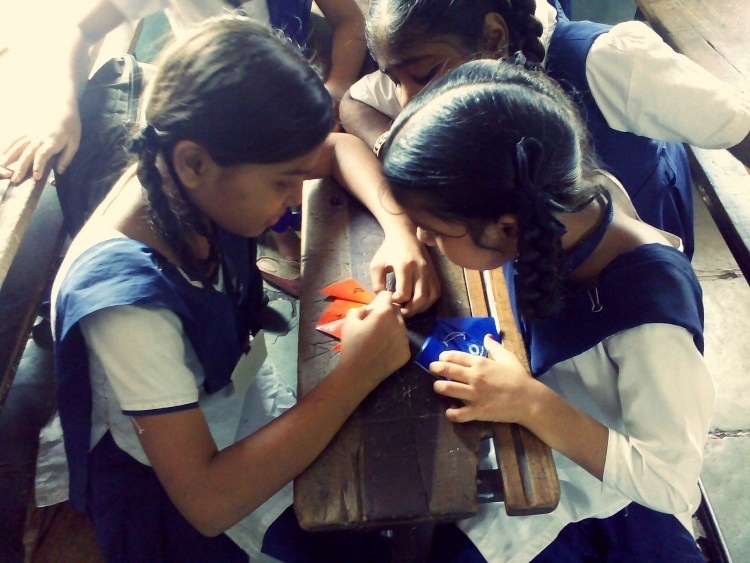 We are working for facilitating Creative Education in the Urban Poverty through our Campaign, Rangeen Kagaz (Know More). 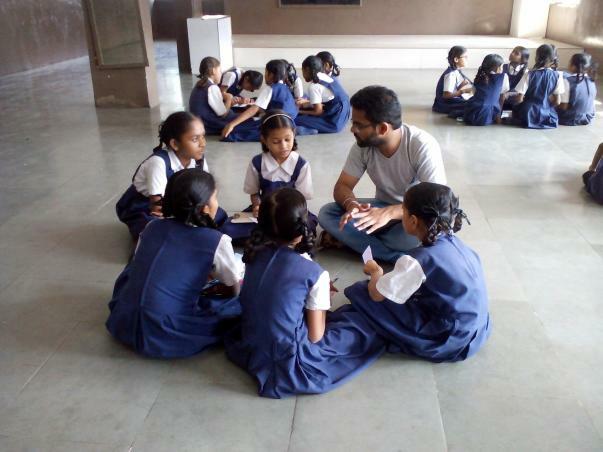 So far we have conducted over 25 workshops with 1200+ kids and now we are focusing on facilitating creative education to more children from Urban Poverty Integrated with 21st Century Skills for Holistic Growth. The children in the age group 9-11 years, studying in the classes 5 & 6 in the government schools are receptive to new ideas and opportunities and possess a fantastic ability to learn new things but at the same time are often overlooked and left behind in this 21st Century. Thus by supporting and working with children from this segment we believe we can have the highest impact on their lives. In our Annual Report we are focusing on the evaluation of our work in one of our four focused areas, i.e. the Learning and Innovation Skills (Phase 1). The Impact Map shared in this report will give you a glimpse of how our work was executed in the year 2016-17. Lisha is one of the youngest Interns we have ever had. She is really amazing! 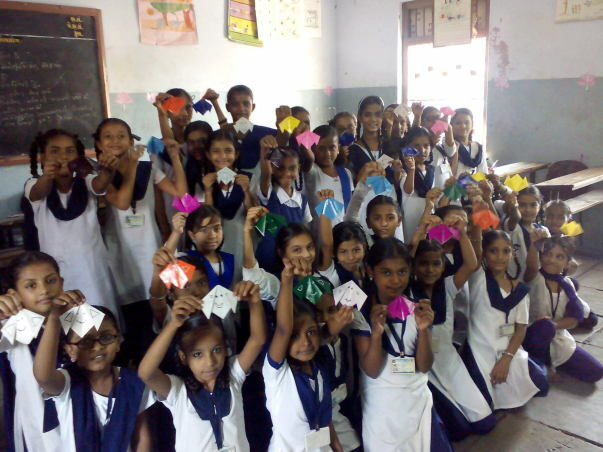 In collaboration with HELPS Welfare Society - NGO, Ludhiana, Punjab, India we conducted 2 days of fun learning (origami & crafts) session with the children from the vulnerable background. Thank you for all the support. We would Like to share the Annual Report with all of you. Thank you all once again for all the support.